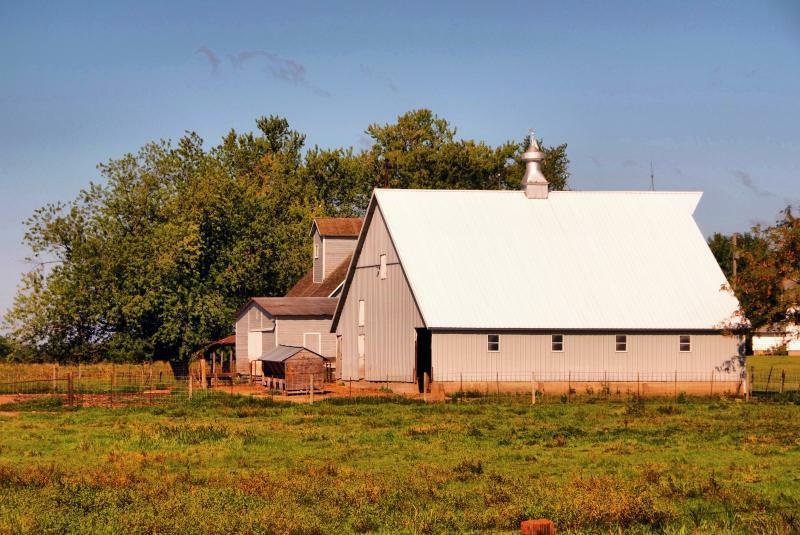 The agriculture sector needs to ramp up its response to climate change, especially in the Midwest, according to a new study published in the Proceedings of the National Academy of Sciences. Researchers at the University of Maryland used climate projections and historical trends in agricultural productivity to predict how changes in temperature and rainfall will impact food production. 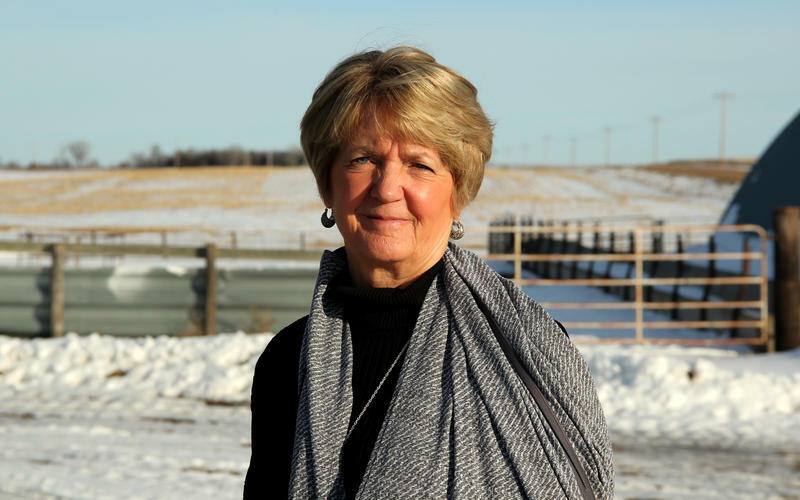 Jeanne Crumly’s introduction to the Keystone XL oil pipeline came seven years ago. That’s when she learned the 36-inch pipe could someday carry up to 830,000 barrels of heavy crude through her land each day on its way from Hardisty, Alberta, to a pipeline hub at Steele City, Nebraska. “The pipeline would be about 400 yards north of my house, running through a creek out here where cattle water and where we draw irrigation water,” Crumly says. That’s what many in farm country asked about the farm economy Tuesday, after the Agriculture Department forecast another plunge this year in profits for farmers. Net farm income will fall 8.7 percent from last year’s levels, according to the year’s first forecast produced by the U.S. Department of Agriculture’s Economic Research Service (ERS). If realized, that would mark the fourth-straight year of profit declines, after 2013 saw record-highs. 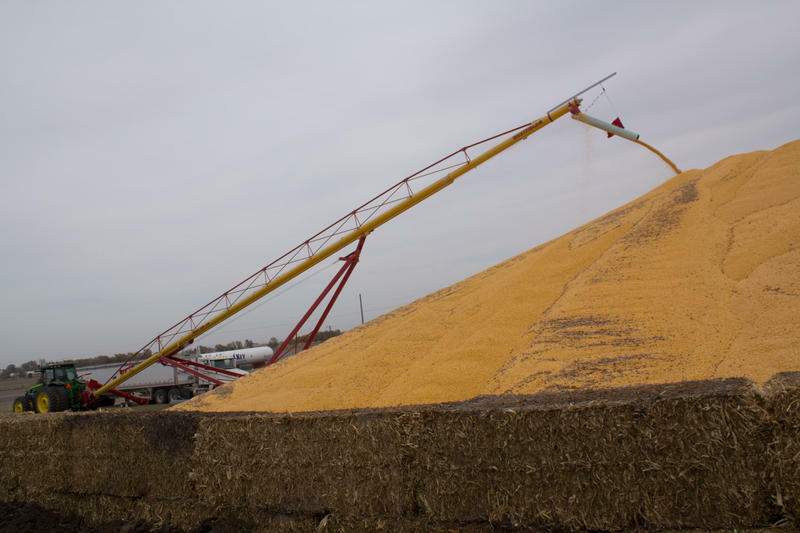 Farmers across the Midwest are trying to figure out how to get by at a time when expected prices for commodities from corn, to wheat, to cattle, to hogs mean they’ll be struggling just to break even. 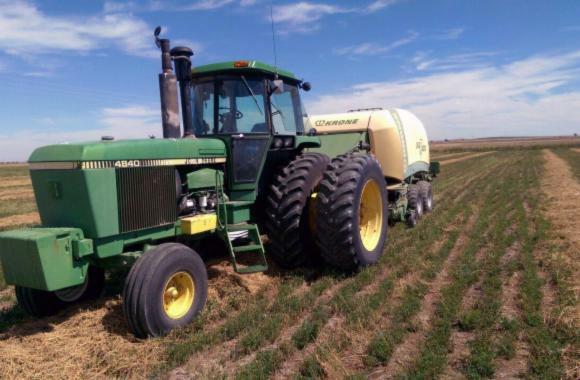 “Prices are low, bins are full, and the dollar is strengthening as we speak and that’s just making the export thing a little more challenging,” says Paul Burgener of Platte Valley Bank in Scottsbluff, Nebraska. A federal court has sided with the U.S. Environmental Protection Agency in a case that environmental groups had hoped would hasten water clean-up efforts. 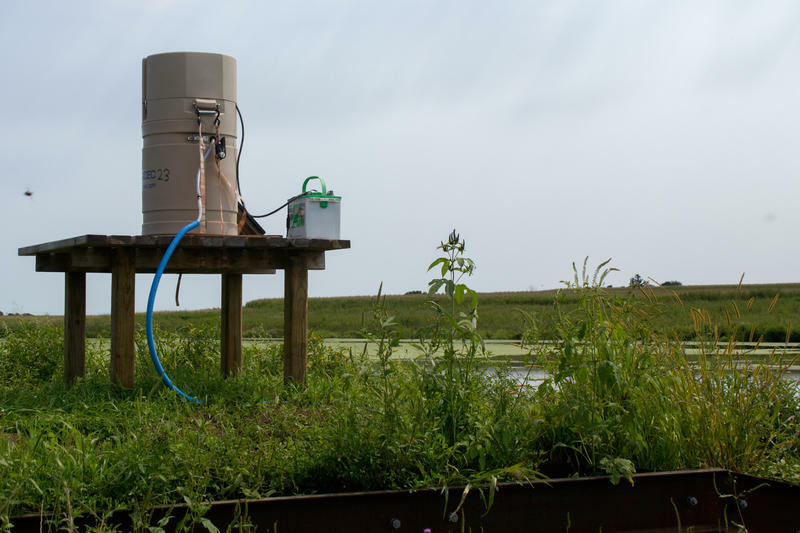 The Gulf Restoration Network and environmental groups from states that border the Mississippi River argued the EPA needs to enforce numerical standards for water quality. In other words, the agency should establish maximum allowable levels of nitrogen and phosphorus, and then have a means to penalize states that exceed those amounts. Wintry weather brings the risk of blowing and drifting snow to Iowa's roads. 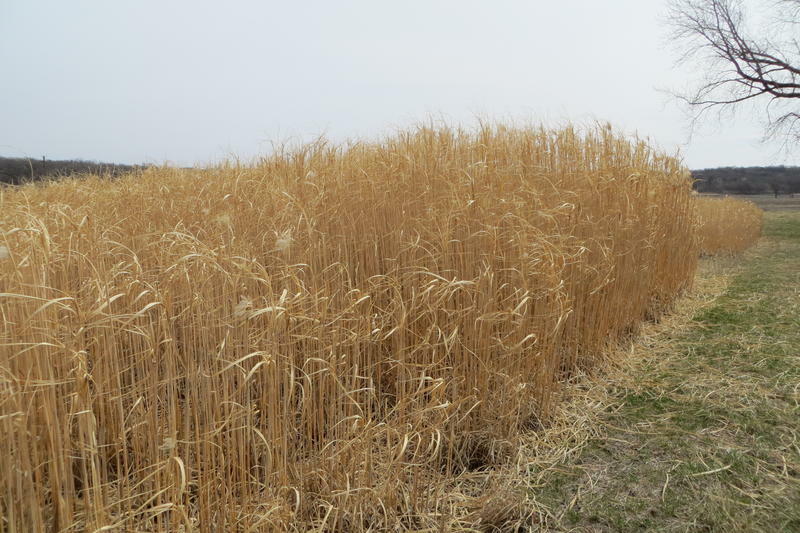 A partnership between the Iowa Department of Transportation and farmland owners to reduce that risk is raising its public profile this year. 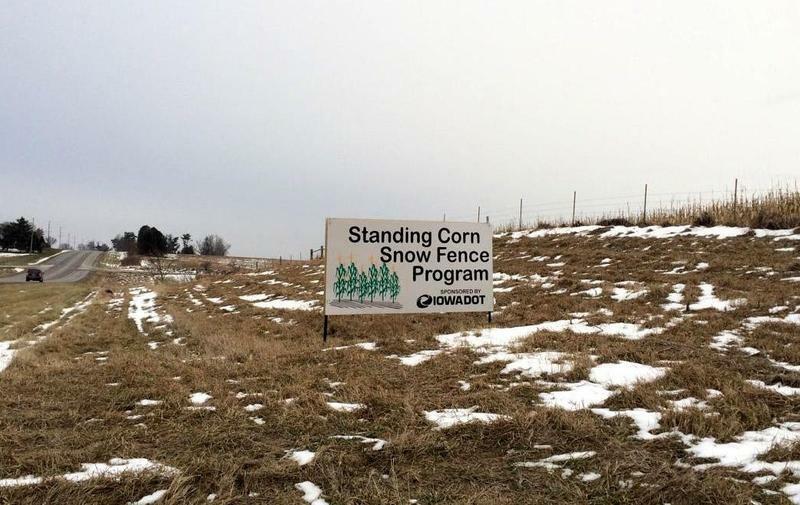 For about 20 years, standing corn has helped create a barrier to contain the blowing and drifting snow, preventing it from reaching the highways where it can create slippery surfaces and dangerous driving conditions. Craig Bargfrede, winter operations administrator for the DOT, says it works just as well as temporary snow fences and is a lot cheaper. With farmers coming off a third straight year of lower incomes, 2017 may require more belt-tightening for many. Persistently low prices for major commodity crops including corn and soybeans may inch up slightly in the New Year. But farmers may find they still need to adjust their strategies to ride out the slump. 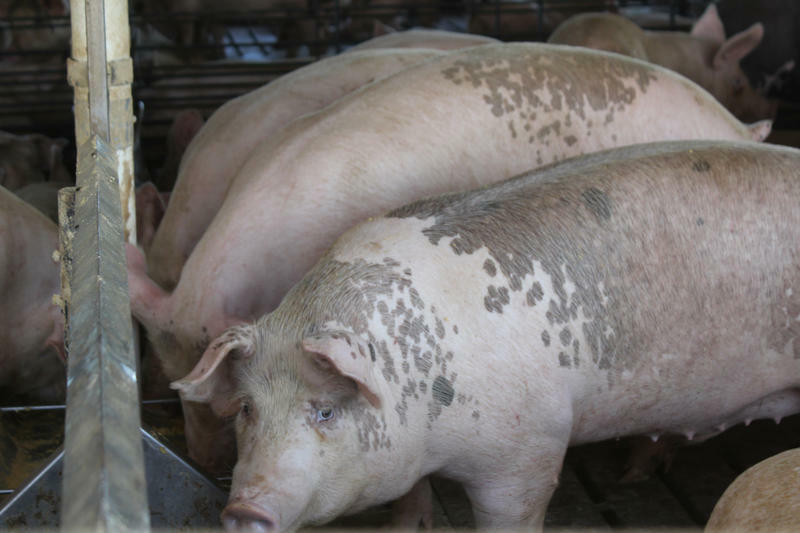 Bacteria containing a gene that confers resistance to an important class of antibiotics have been found at a swine farm in the U.S., raising the troubling concern that one of the last lines of defense against hard-to-fight infections may be failing. The drugs, called carbapenems, are used to fight infections resistant to more-common medicines and are banned for use in livestock. 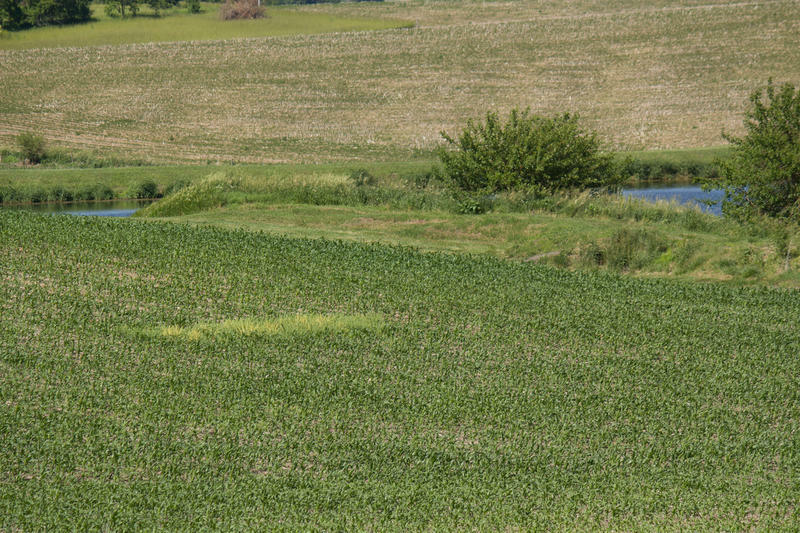 Cropland in the Midwest is losing its value as the downturn in the agriculture economy continues, according to a number of surveys by agricultural economists. Record-high crop prices contributed to record-high land values in 2012 and 2013, but now, that party is over. 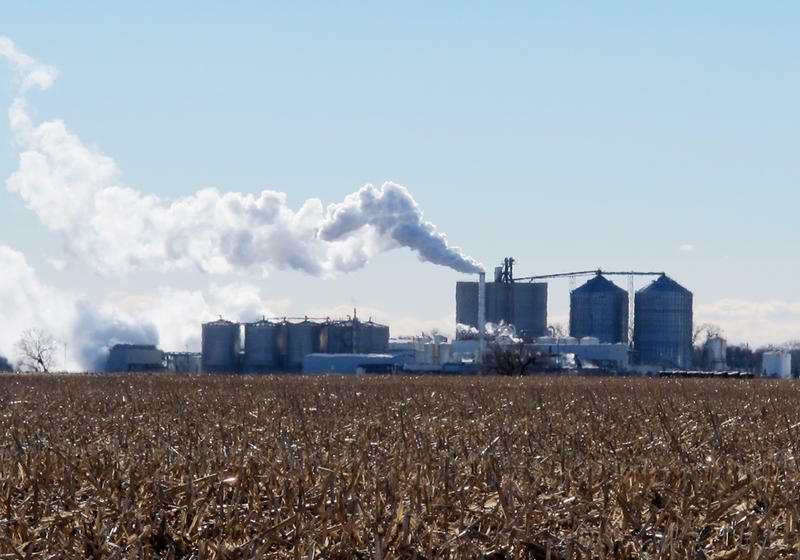 "Now what we have is [an] overproduction, oversupply issue," says Wendong Zhang, an Iowa State University economist. Americans may find more meat on their holiday tables this year, at cheaper prices. U.S. livestock production is in full swing. 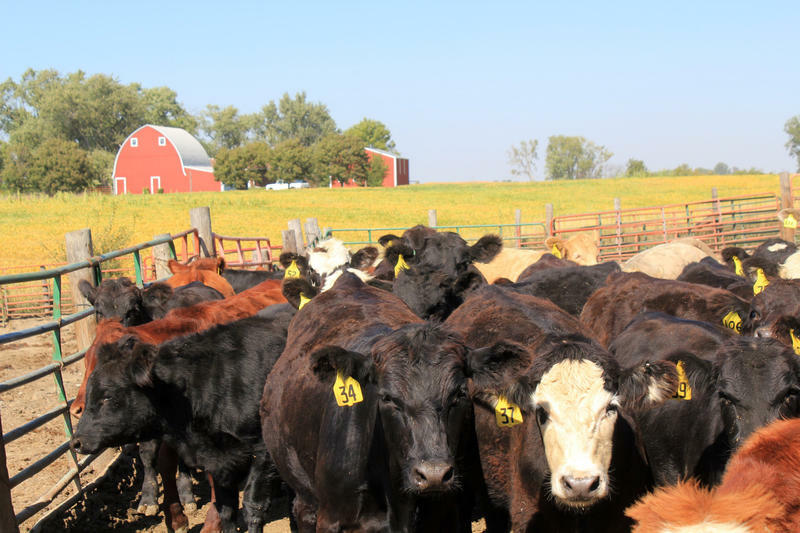 Beef and pork together set a new record recently -- commodity analysis firm Urner Barry reported an all-time high of 1.0618 billion pounds of beef and pork produced in U.S. slaughterhouses the week that ended November 19. Meanwhile, Midwest turkey producers have recovered from a massive 2015 avian flu outbreak. 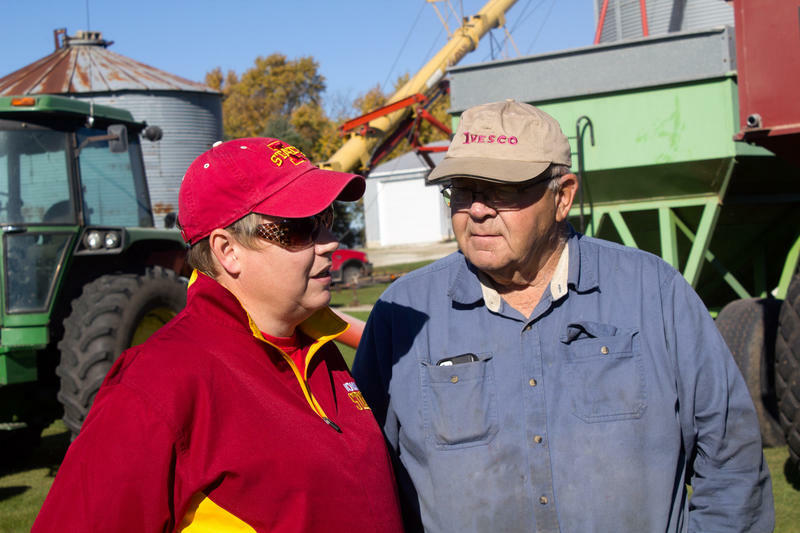 As another harvest season wraps up, Midwest farmers are once again facing low commodity prices amid enormous supplies. And when they recover from the long days bringing in the grain, they will eventually sit down with their books and try to figure out how best to farm again next year. 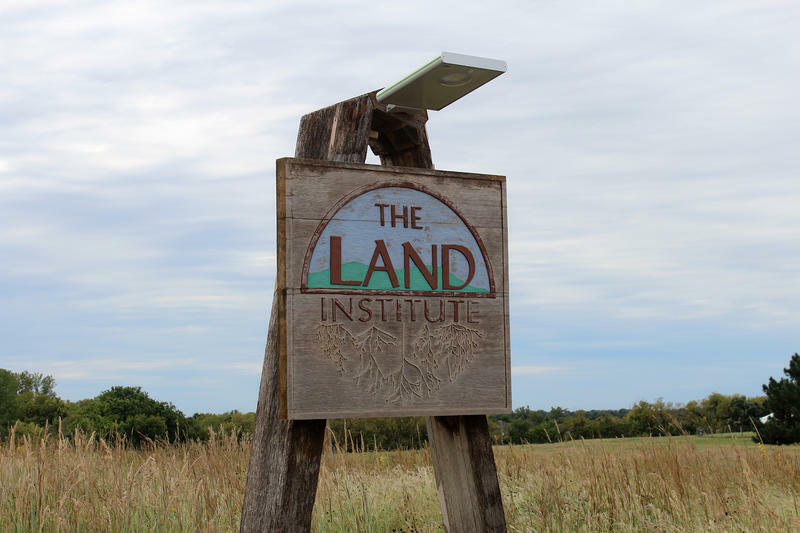 Nestled among acres of wheat fields and rows of corn, the Land Institute of Salina, Kansas, may seem an unlikely Mecca for environmental activists. 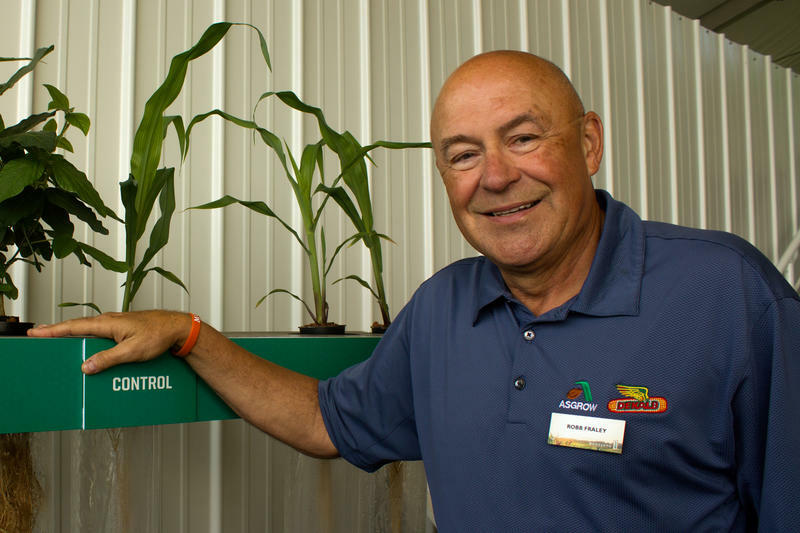 After decades of leading the charge to develop alternative ways of raising grain, however, the facility still attracts crowds hunting for sustainable agricultural solutions. The next Congress may take up the farm bill a year ahead of schedule. Supporters and opponents of several proposed mergers among agricultural seed and chemical companies are making their case to lawmakers in Washington. The U.S. Senate Judiciary Committee held a hearing Tuesday to, as committee chairman Sen. Chuck Grasley (R-Iowa) put it, get everything out on the table. Grassley says public testimony can raise concerns the Department of Justice and Federal Trade Commission may need to consider as they evaluate the proposed new pairings. "Here is one of the tiles," he says, pointing to a pipe about six or eight inches in diameter. Water trickles from it into a culvert that runs under the road after flowing through a network of underground drainage lines below his farm field. "That's where it outlets." 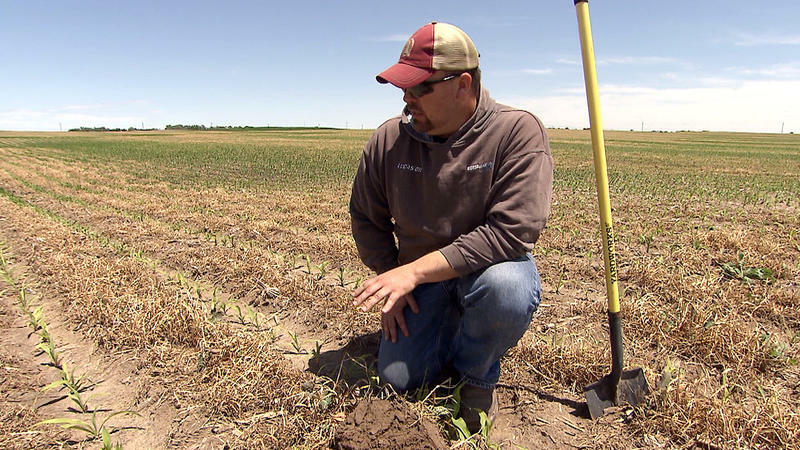 "When our first son was born in 1980, we actually put a distiller in for our drinking water here in the house," says Ken Seim, who lives in the Platte Valley near the town of Chapman, Nebraska. "And at that time our water level was 12 parts per million." 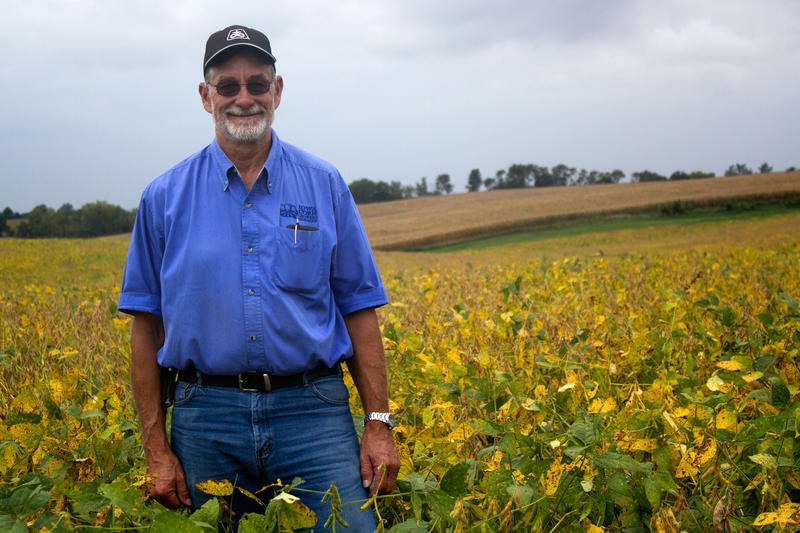 In an effort to turn away from chemical pesticides, which have the potential to damage the environment, some farmers are looking in a new direction in the age-old, quiet struggle on farm fields of farmers versus pests. They're warding off intruding insects and noxious weeds with bugs and chickens. As driverless cars begin to roam the streets, autonomous farm machinery is not far behind. The same fundamental technology that allows a vehicle to maneuver through city traffic may someday let a farmer send his tractor off to work on its own. 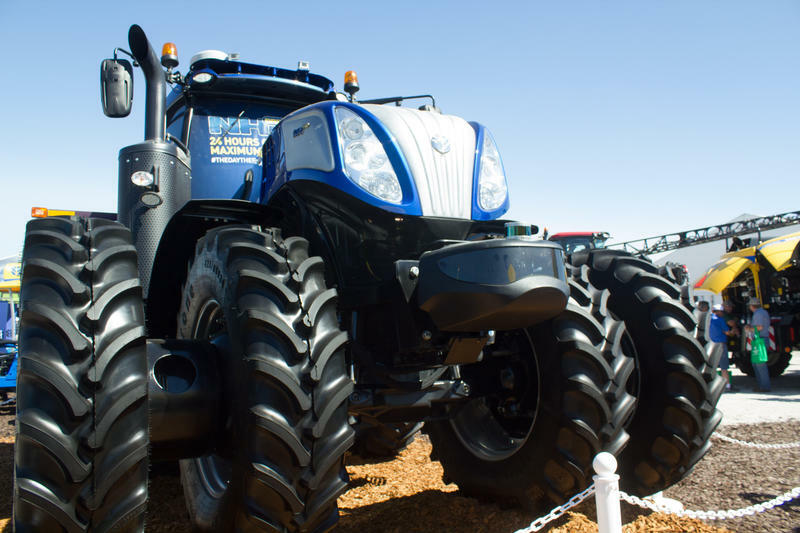 New Holland, the Pennsylvania-based equipment maker, demonstrated one of its large tractors outfitted to run autonomously during the recent Farm Progress Show in Boone. 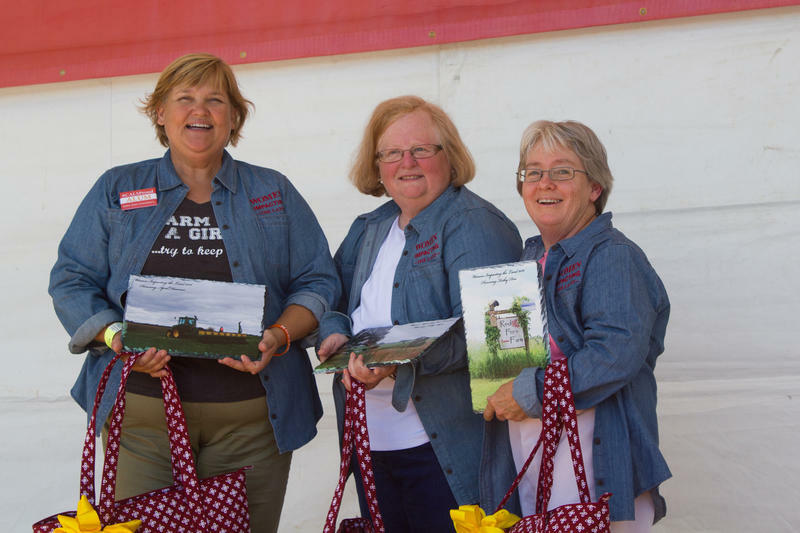 ISU Honors "Women Impacting the Land"
Iowa State Extension's Women in Agriculture Program is recognizing several Iowans as Women Impacting the Land. The awards celebrate farm work ranging from traditional row crops to livestock to perennial trees and nuts. 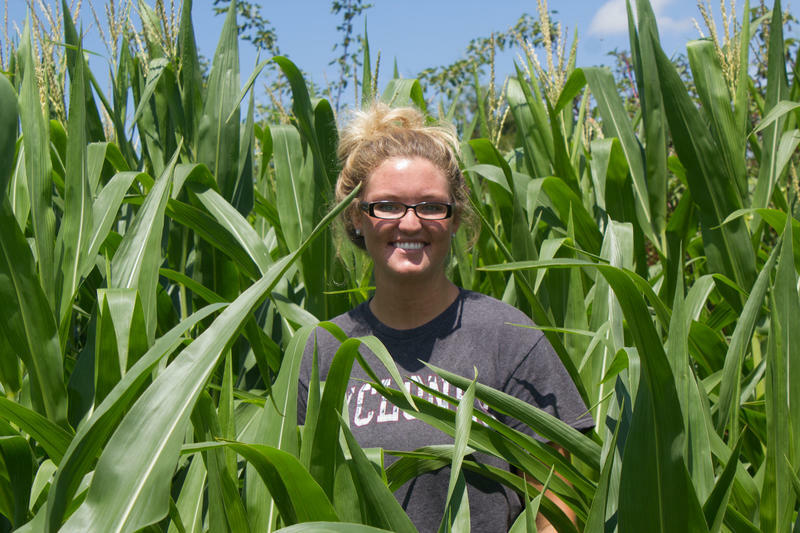 Madeline Schultz, the director of the Women in Agriculture program, says the increased awareness of women's contributions to farming inspired the awards. Democratic presidential nominee Hillary Clinton says if she’s elected, she’ll bring diverse economic development to rural communities. While speaking at a rally at an Omaha high school on Monday, Clinton told supporters one way she plans to do this is by making sure the U.S. has an electrical grid able to distribute energy from renewable sources. 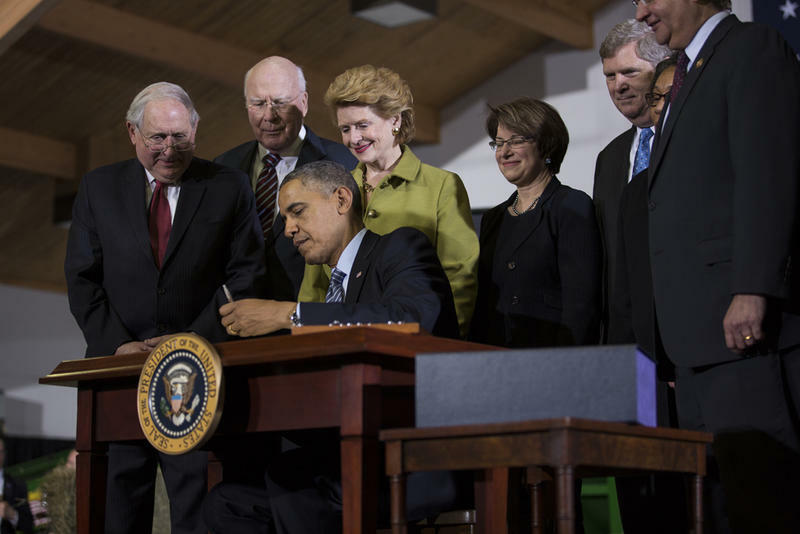 The former secretary of state cited Iowa’s use of wind energy as a successful example. There’s lots of farmland in Iowa, but only about 1 percent of that land changes ownership in any given year. 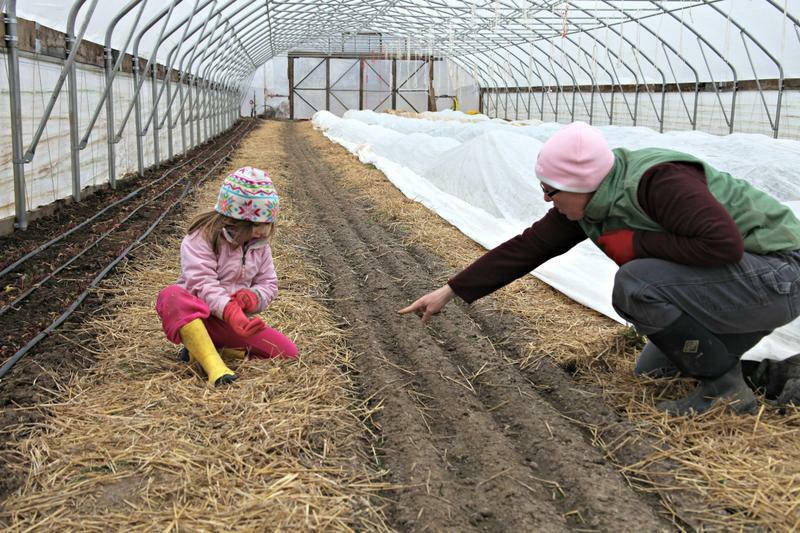 So if you’re a beginning farmer looking to start out, you’ve got to network with people willing to rent you somewhere to farm or work with your family. Farms have doubled in size in the last 100 years, and the consolidation of farmland makes it that much harder. That’s according to Chad Hart, an economist at Iowa State University. 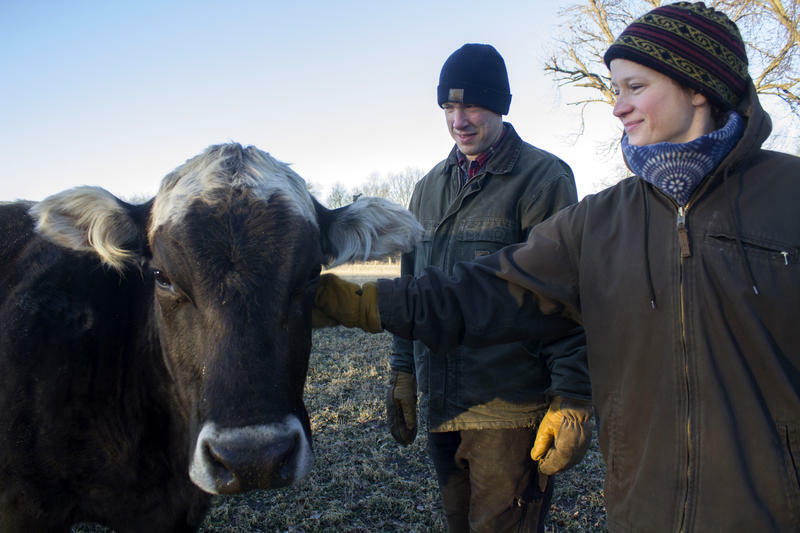 Growing up on a family farm in West Bend, Haley Banwart and her brother were like other farm kids.They did chores, participated in 4-H, and even raised cattle together. "My brother and I have had the same amount of responsibilities. I can drive a tractor, I can bale square hay," Banwart says. "But it was just expected that my brother would return home." She says they never discussed it, she just accepted that she’d find a different path. The power company Alliant Energy says it aims to triple the amount of wind energy it generates in Iowa due to an up to $1 billion investment. 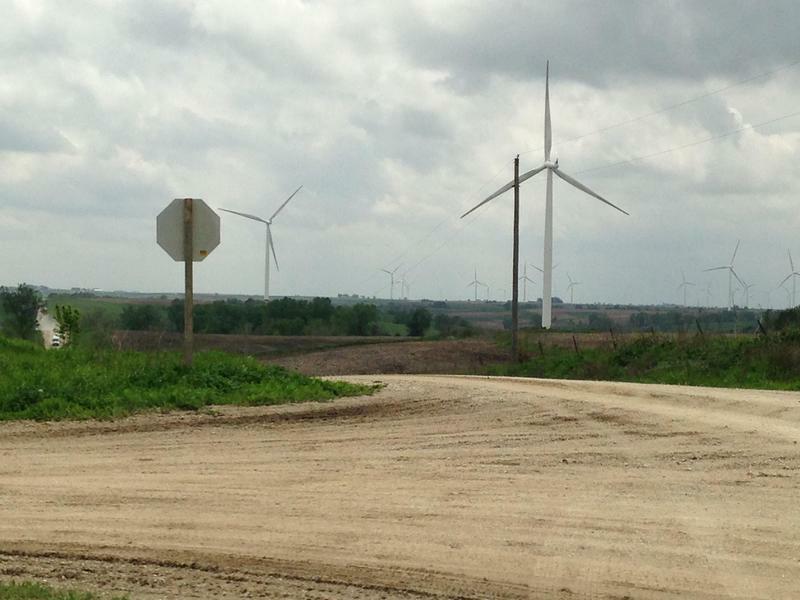 The company plans to expand a Franklin County wind farm, and possibly construct more turbines around the state. U.S. Agriculture Sec. Tom Vilsack will be at the National Governors Association's summer meeting in Des Moines Saturday to discuss the value of local foods to rural economies. Vilsack says in order to repopulate rural communities, smaller farming operations need consumers that don't put a premium on size and speed. 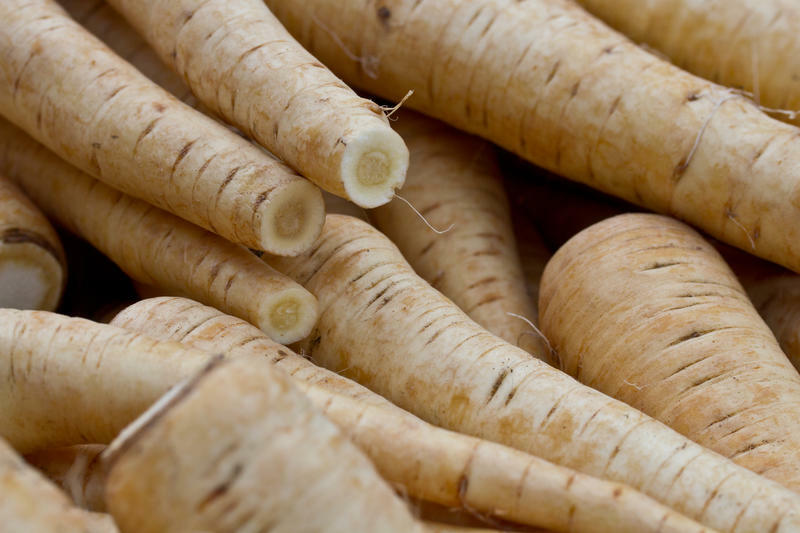 One strategy to carve out markets for these smaller producers is through food hubs. 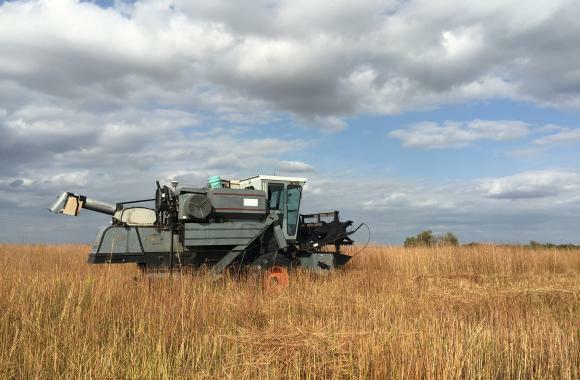 A new study supports planting perennial grasses on current cropland as a way to reduce nutrient loss from farm fields. A successful program in Michigan that helps hungry families buy more healthy food is expanding across the country. This month, Iowa joins more than a dozen other states in offering Double Up Food Bucks. 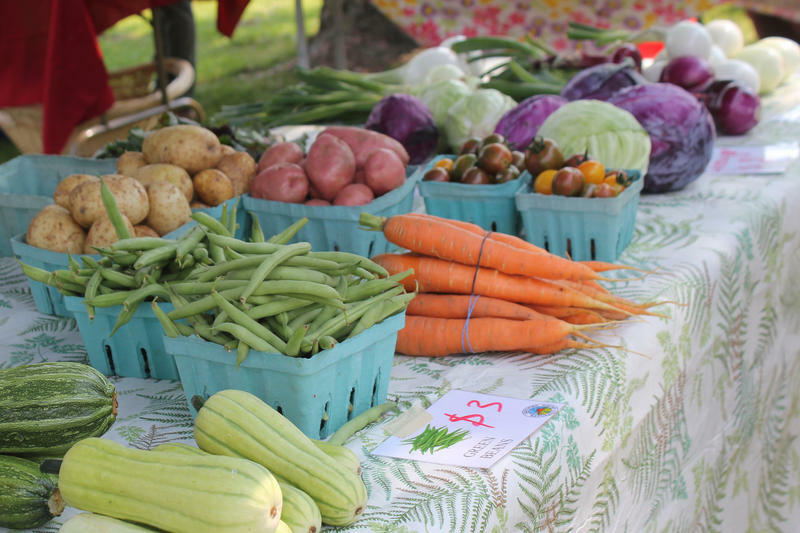 Although the programs vary a bit from state to state, the basic idea is the same: SNAP (Supplemental Nutrition Assistance Program) dollars are matched (usually up to a certain cap), giving the shopper more money to spend at farmers markets or other places where local fruits and vegetables are available. 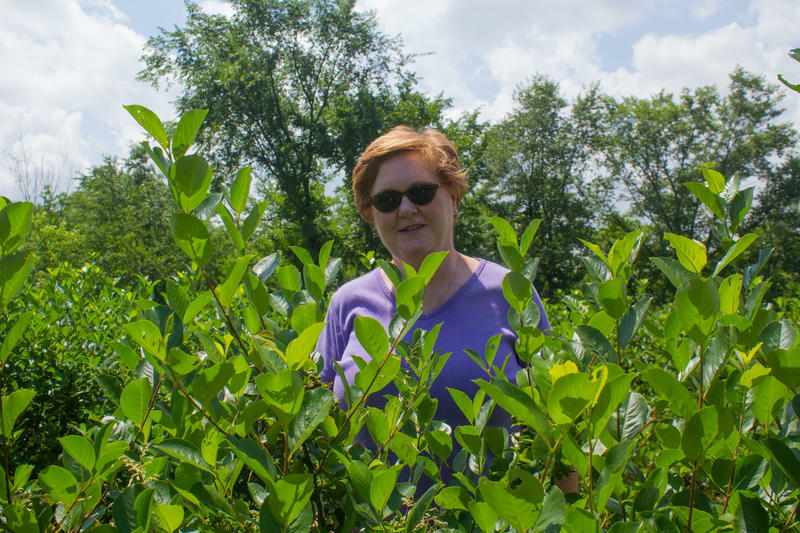 Peggy Fogle and her dog, Abe, walk among rows of aronia berry bushes on the family property outside Carlisle. Plants on the ends of rows are smaller from years of being nibbled by deer and rabbits. 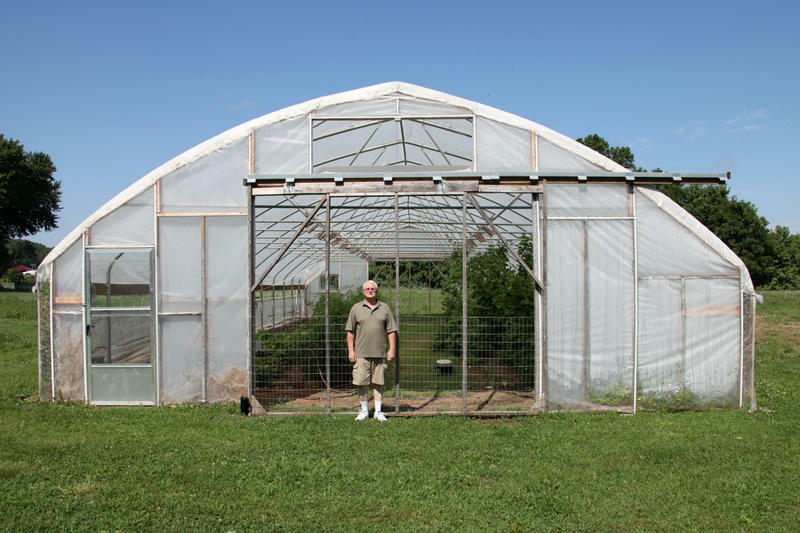 But on nearly nine acres, filling four separate fields, the bushes are reaching maturity, eight years after Fogle and her husband decided to put in their first ones.